Press the Sauté key on the Instant Pot (it should say Normal, 30 mins). Add the onions, olive oil and one teaspoon of salt and sauté for 5 minutes, stirring a few times. Add the garlic, chili, cilantro, spices and the remaining salt and stir through. Add the sweet potatoes, beans, tomatoes, water and vegetable stock cube. Stir through well and press Keep Warm/Cancel function key to stop the Sauté process. Place and lock the lid, making sure the steam releasing handle is pointing to Sealing. Press Manual, High pressure and set to 3 minutes. After 3 beeps the pressure cooker will start going. Once the IP stops cooking, allow 5 minutes for natural release and then use the quick release method to let off the rest of the steam and pressure. Open the lid and stir in the juice of ½ lime. You can also add extra fresh cilantro directly in the pot. 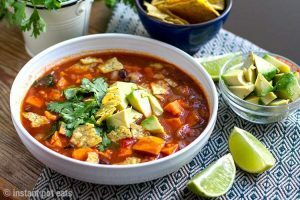 Serve the soup in bowls, topped with diced avocado and crispy corn tortilla chips. Add a dollop of sour cream and some cheddar cheese on top, if you like. Preheat the oven to 450 degrees. Place whole and unpeeled beets in a foil packet in a single layer. Roast in the oven for 1 – 1 /12 hours until just tender. You don’t want mushy beets. When beets are cooled, peel off skin with your hands and slice. Layer beets, onion, basil and avocado on a plate. Sprinkle with feta cheese. Drizzle with lemon juice and olive oil. Season with salt and pepper. Place a silpat mat or a sheet of parchment paper on the counter top to dry the pecans. In a small skillet over medium heat melt butter. Add pecans, sugar and salt. Stir until pecans are well coated. Stir until the sugar caramelizes, about 3-5 minutes. Spread onto silpat or parchment paper. Separate pecans. Allow to cool. Meanwhile: in a pint size mason jar combine dressing ingredients. Seal and shake until well combined. Set aside on the counter. In a large bowl combine the spinach, onions, strawberries and blueberries. Pour about 1/2 of dressing over salad, and toss. Top with avocado, cheese and candied nuts. Serve remaining dressing on the side. Refrigerate for 15 minutes before serving (or serve immediately). Serve with the remaining dressing on the side. Enjoy! Choose the right avocado. It should feel squishy yet firm (like the palm of your hand), and be a nice dark green color on the inside. Crab Louie Salad may have been born in San Francisco, Portland, or even in Spokane. Written history informs us that it was being served at Solari’s in The Golden Gate City as early as 1914. A cookbook by Victor Hetzler, chef at the St. Francis Hotel, included a similar salad he called “Crabmeat a la Louise” in 1910. Some attribute its creation to Louis Davenport who built the Davenport Hotel in Spokane. An amusingly unorthodox source is The Neighborhood Cook Book, compiled by The Portland Council of Jewish Women in 1912. Today, in-the-know diners flock to The Swan Oyster Depot in San Francisco for this famous salad, and it’s their dressing recipe I use here. It’s a simple version of Thousand Island Dressing. 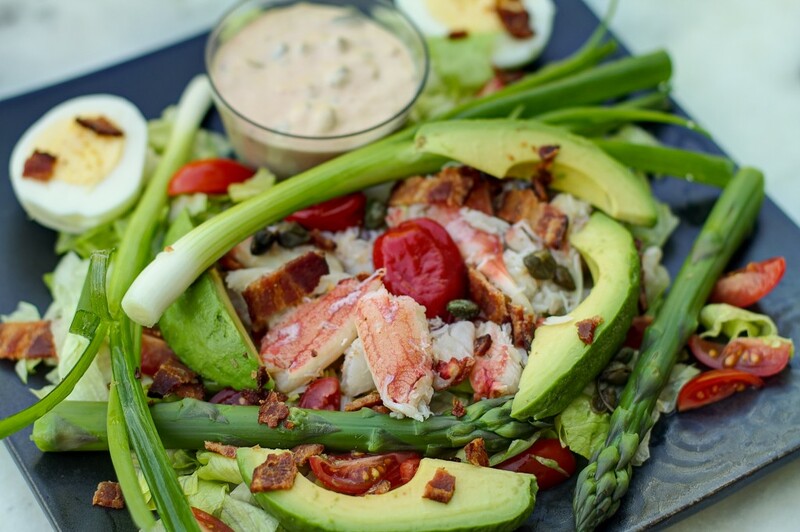 Like most salads, Crab Louie is constructed from a few basic ingredients: Dungeness crabmeat (use blue crab if you cannot find fresh Dungeness), iceberg lettuce, tomatoes, asparagus, and avocado served with a creamy dressing like Thousand Island or Russian. I added curly topped scallions, hard boiled eggs and crisply fried bacon. I’ve seen it presented neatly constructed with the ingredients side by side à la Cobb Salad. I prefer the Jackson Pollock method, scattering them pell mell over the lettuce while allowing the star ingredient to assume center stage. Because the crab has a delicate and sweet flavor, I prefer to serve the dressing on the side. Speaking of dressings, many have a way of maturing and developing deeper flavors if allowed to rest in the refrigerator for several hours or overnight, so make ahead of time if you can. 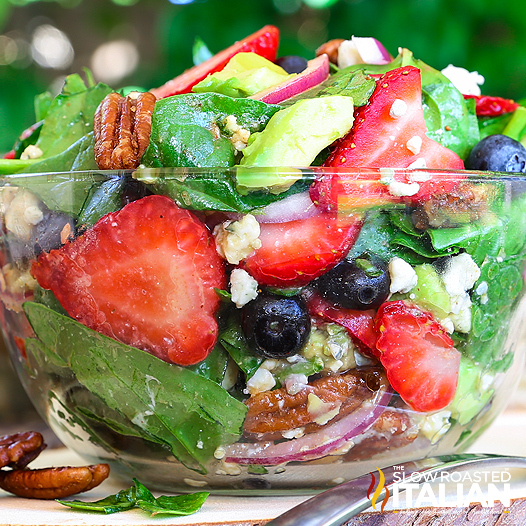 Mix all ingredients until combined and let rest in the refrigerator for several hours or overnight. Note: I can see many subtle ways to adjust the flavor of this dressing: a dash or even a wallop of Sriracha in the catsup could provide a surprising kick. Let your imagination do its magic here. Place some of the lettuce on a plate as a bed for the remainder. This marriage of kimchi and guacamole isn’t anything close to traditional, but it’s what happened when Food editor Joe Yonan was called upon to make a quick appetizer for a group of hungry people while he was staying in an unfamiliar house. 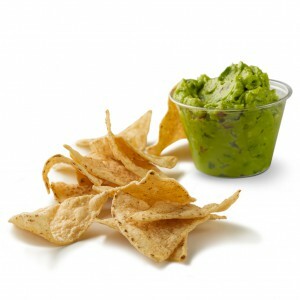 Don’t mash the avocados the way you would when making guacamole; they’re best left in chunks. The dish is best served just after it has been made. 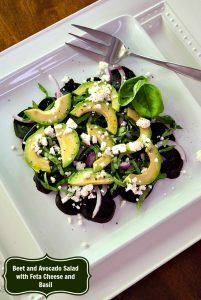 Toss the avocado chunks with the lime juice in a serving bowl. Chop the kimchi if the pieces are bigger than bite-size, then gently toss it and all of its liquid with the avocado. Taste, add salt if necessary, and serve.